Ordered me a Calliope mini today. 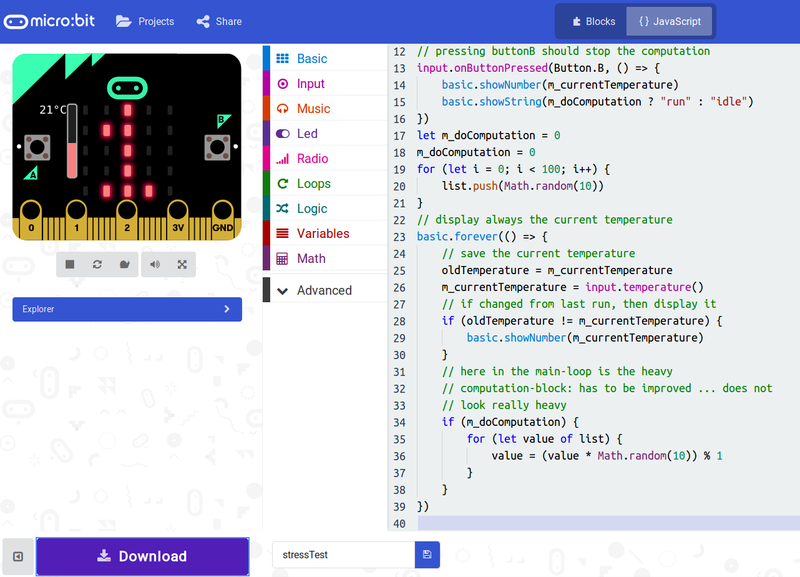 This is some micro-controller-project from several german instituations to allow pupils beginning from early grades to lay their hands on something similar to a Raspberry Pi. After playing around with the code-generator (one of them ..) I placed my order. 35 € is for the given package (board + periphery) ‘average’, but I am interested in how easy it would be to teach someone (;)) completely programming-unaware how to “do this”.